Are you facing drunk driving charges in the Spokane area? Our Spokane DUI attorneys have the experience and success to properly defend you. Call free consultation 800-529-0842. Getting a DUI in the Spokane area is a serious charge. If you are facing drunk driving, drug possession, or underage DUI charges, contact Russell & Hill, PLLC today. 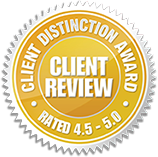 Call 509-204-9701 or complete our DUI evaluation form for a free consultation with our DUI attorneys. We understand that a drunk driving conviction carries serious penalties. 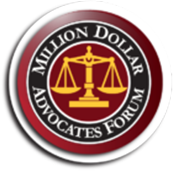 Some DUI cases are treated worse than felonies, so even a first time offense should be taken seriously. At Russell & Hill, PLLC, our experienced DUI attorneys are ready to manage any Spokane DUI case. We have the training and track record to ensure your defense is handled in your best interests. Being arrested for anything is stressful. 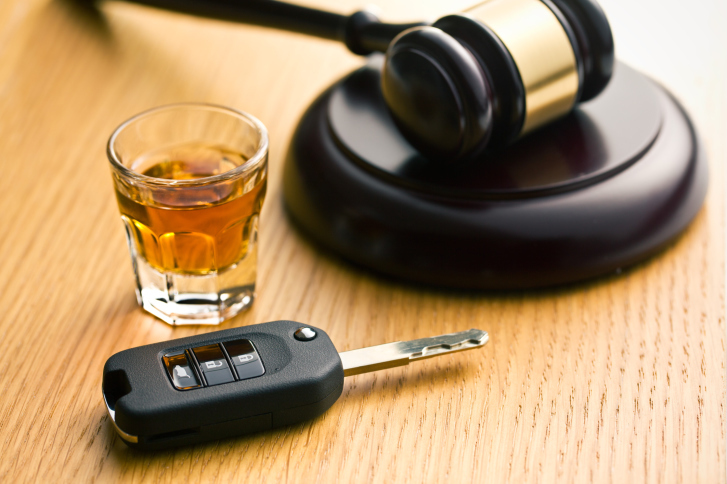 Our DUI attorneys ensure that defending yourself against the charges does not add to the frustration. When we approach a case, we begin with tested defense strategies to help you negotiate the best possible plea bargain or other result. Taking a close look at all the evidence against you, such as examining the field sobriety tests and the arresting officer’s training background. Evaluating any health issues or current medication that could have affected the BAC testing results. Reviewing the BAC test itself, making sure the testing material was working properly at the time of your arrest. Suppressing the prosecutor’s evidence in order to support you in court. Having thoroughly investigated your case, we will use that information to build your defense. 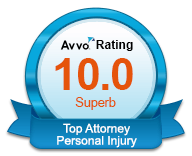 We may reveal a violation of your rights, poor evidence, or anything else that may benefit your case. Our Spokane DUI attorneys will leave no stone unturned in the search for information helpful to your DUI defense. When clients come to our attorneys for DUI defense services, we always sit down with them and discuss their vision for the case. We serve your best interests, and our experience in negotiating will help you work with the prosecution on an equal plane. Whether you choose to accept an offer or you decide to go to trial, we will advise you and work tirelessly for you through the process. Our Spokane DUI Attorneys also help you retain your driver’s license, and we strive to get your DUI dismissed entirely and lower the charges. We also have experience coming up with solutions for alternative sentencing. This may involve, community service, work crew, home monitoring, and/or substance abuse treatment. For more information on how our attorneys can serve you, call 509-204-9701 or fill out our case evaluation form and request a free consultation. We are ready and equipped to work with you and for your future.